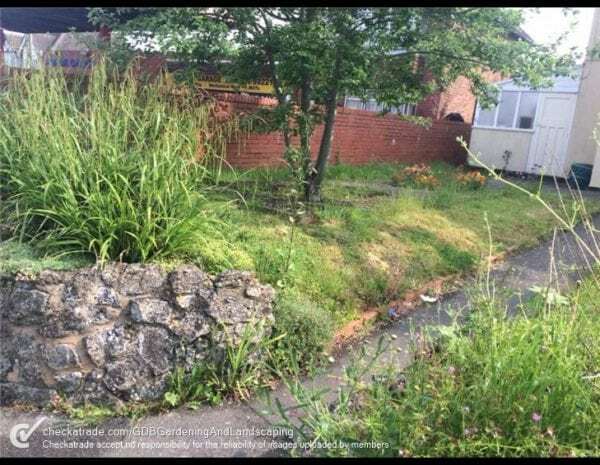 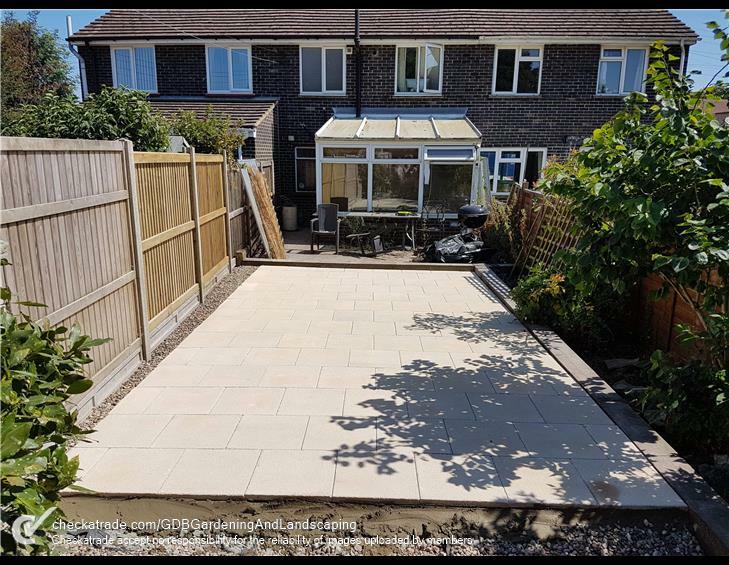 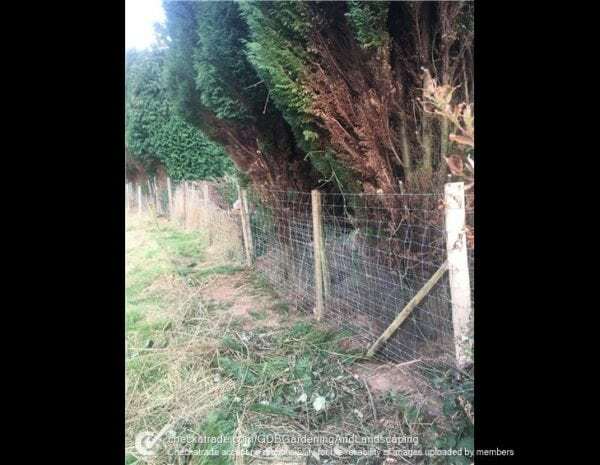 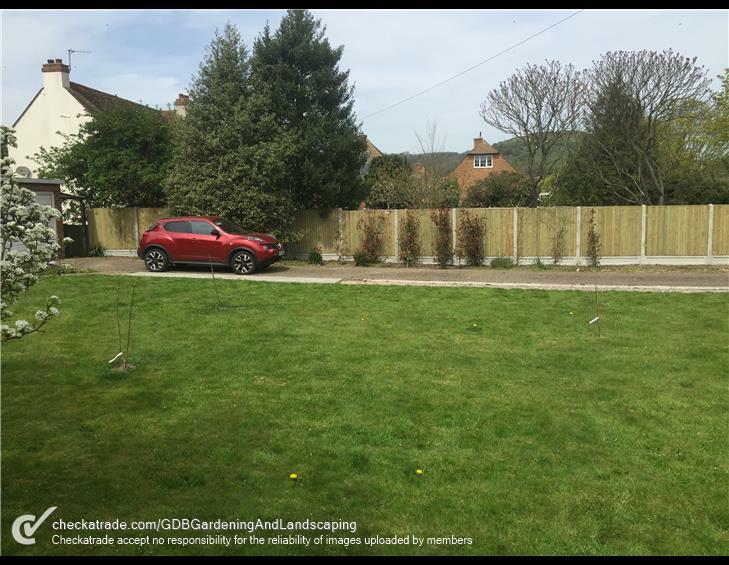 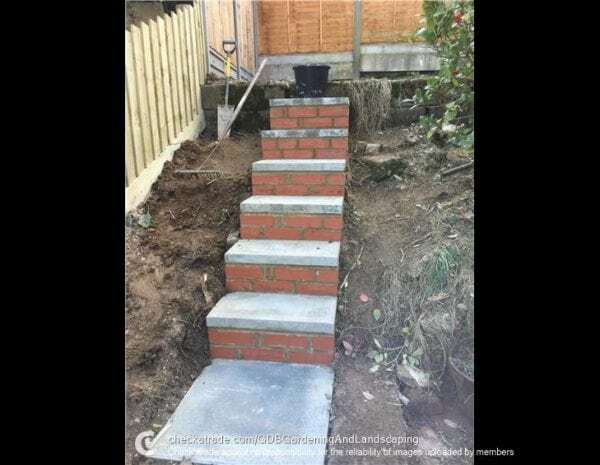 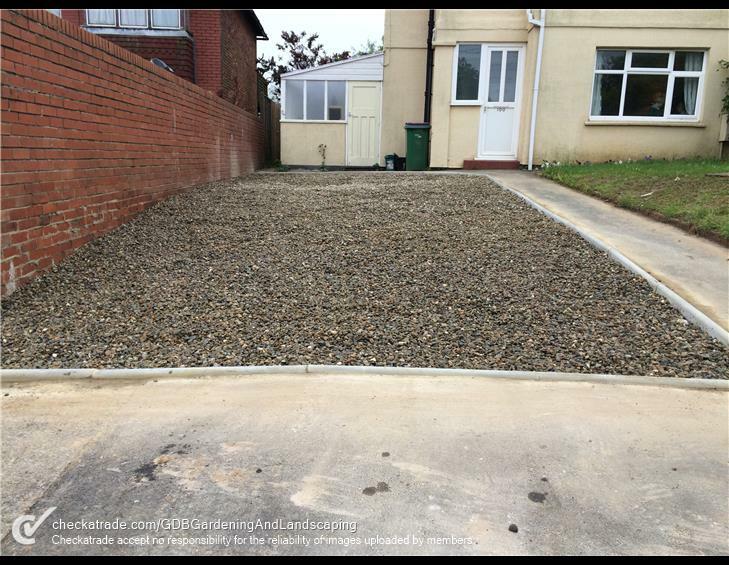 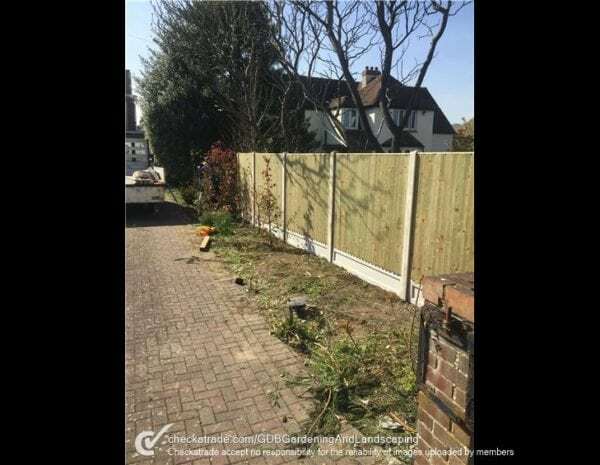 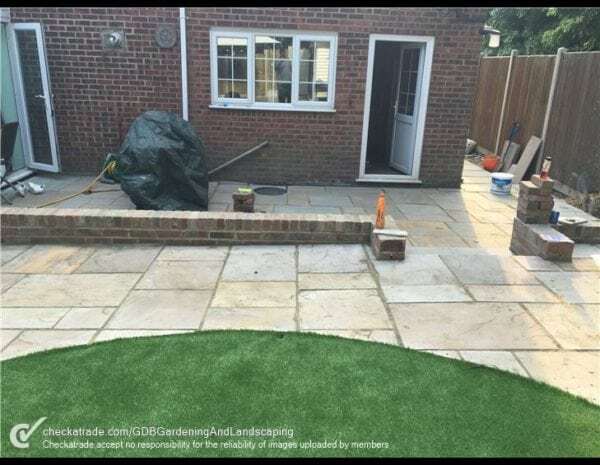 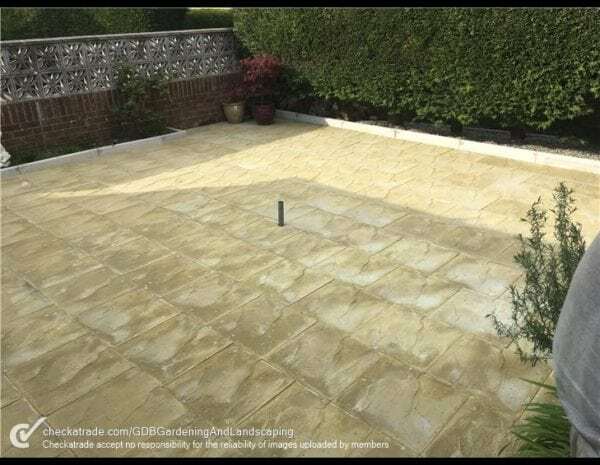 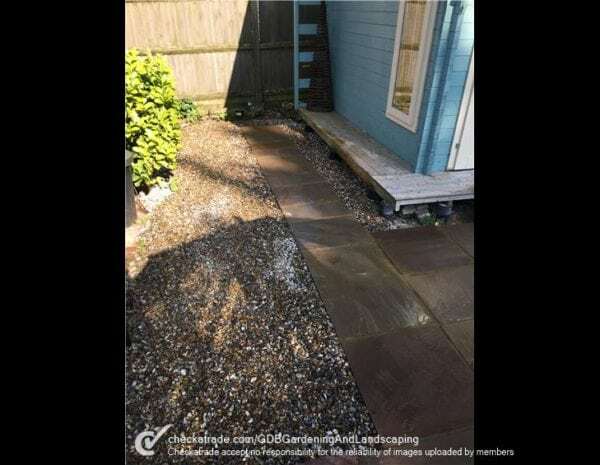 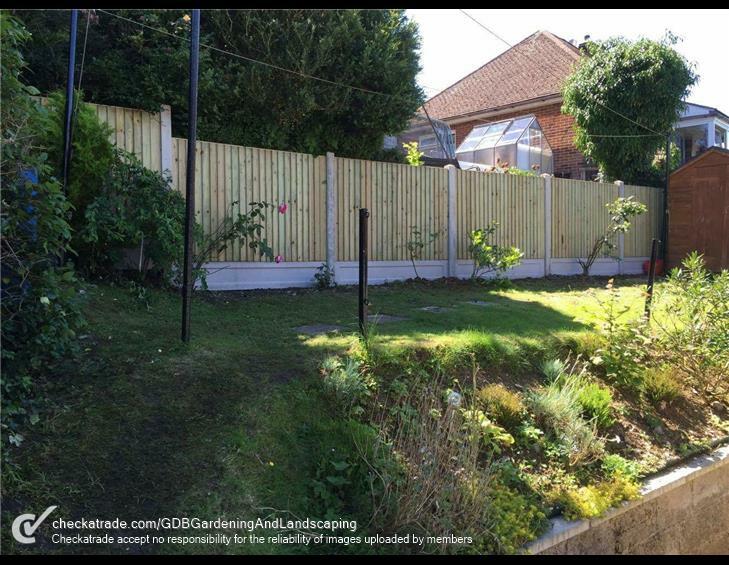 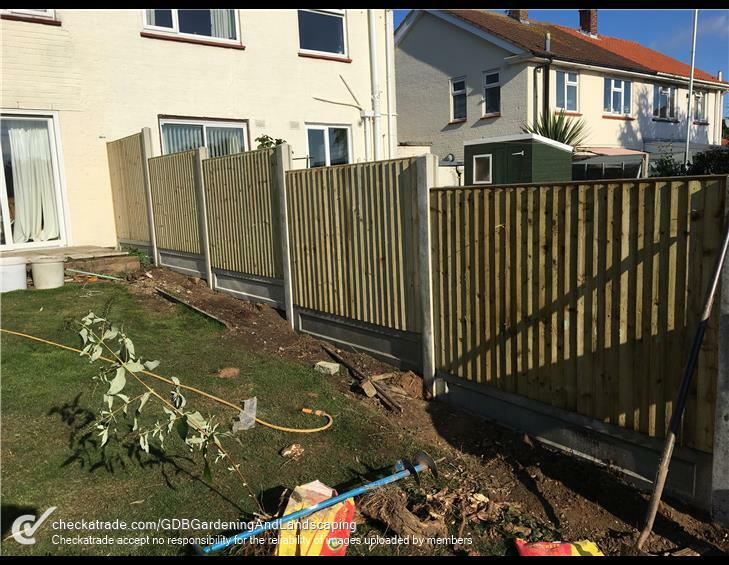 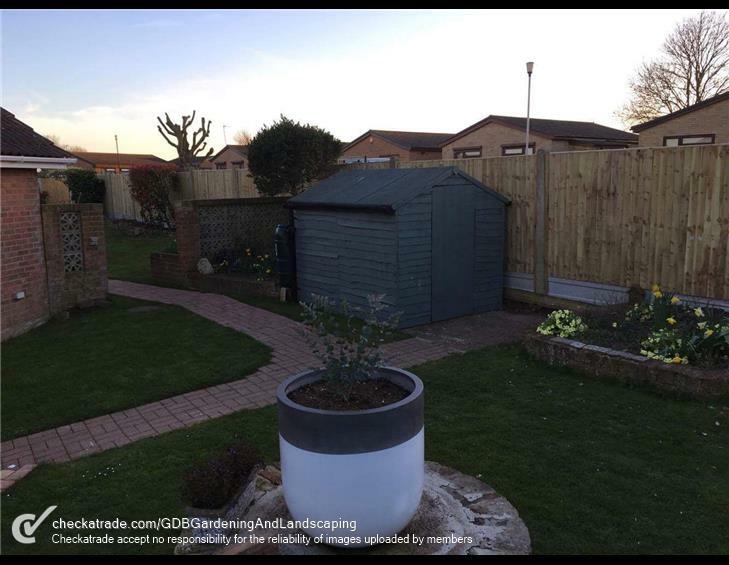 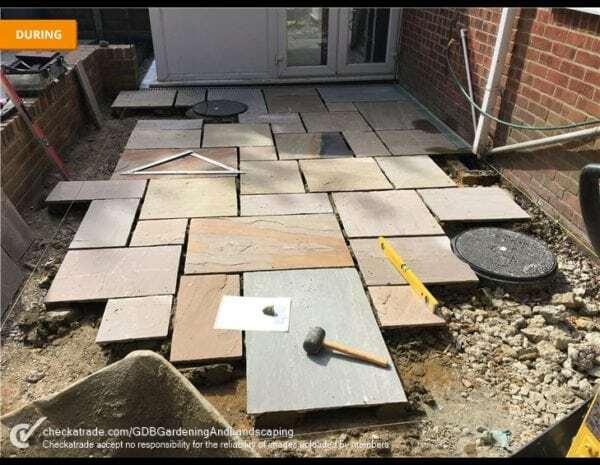 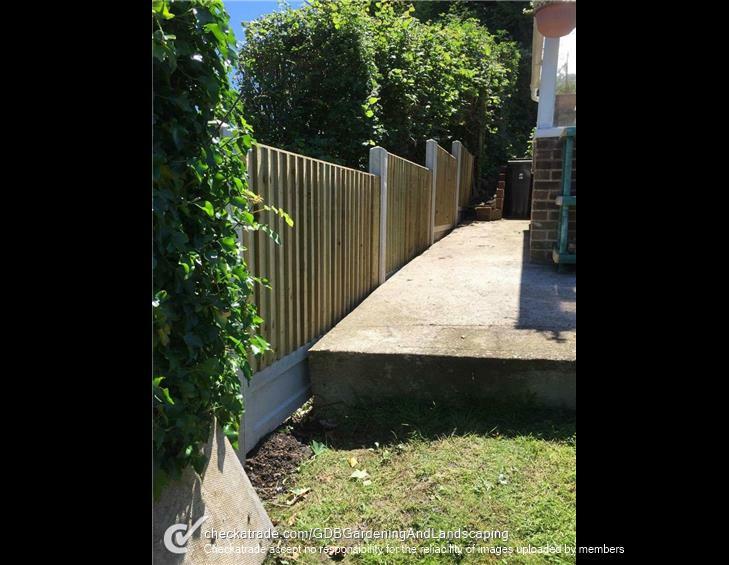 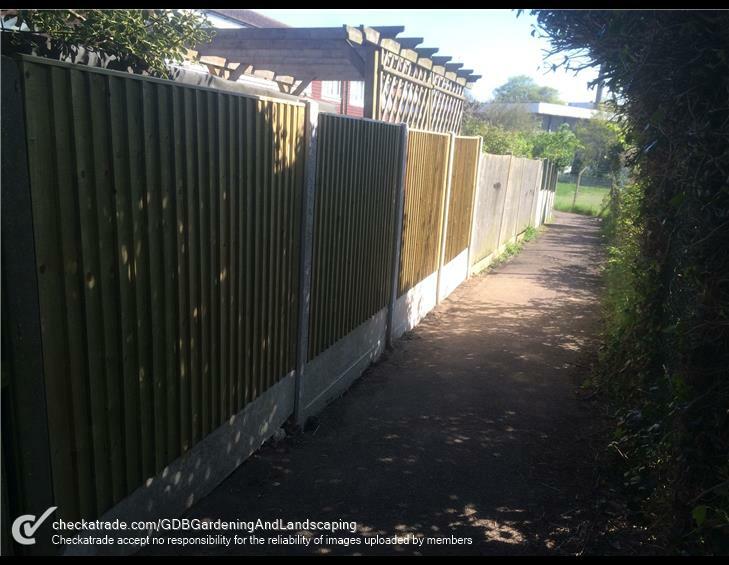 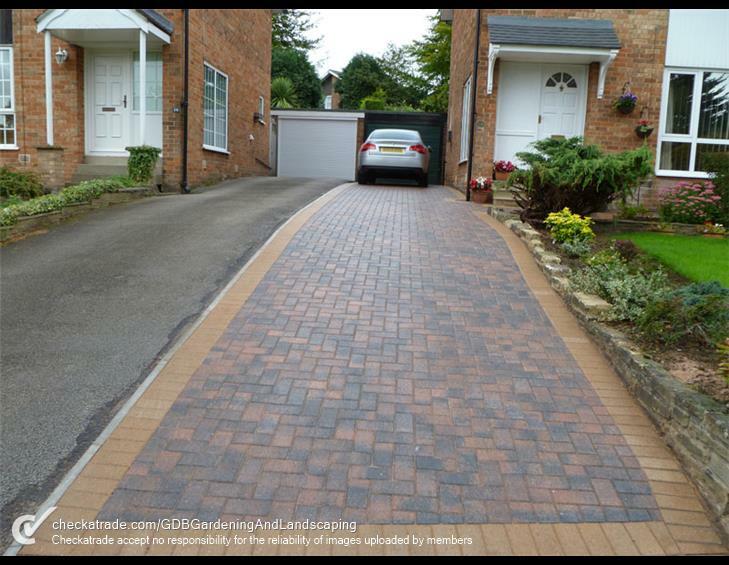 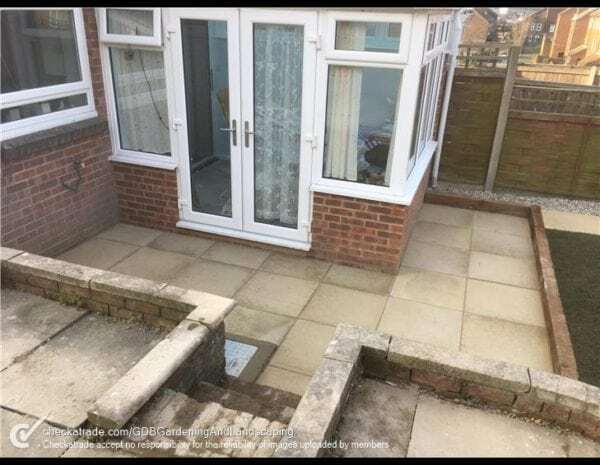 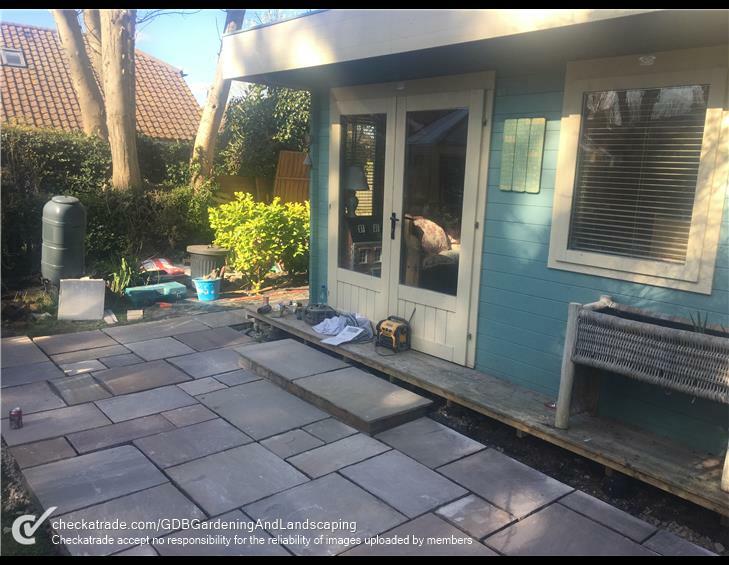 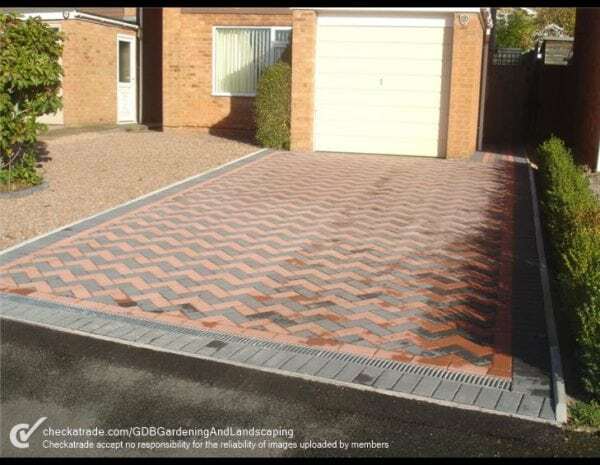 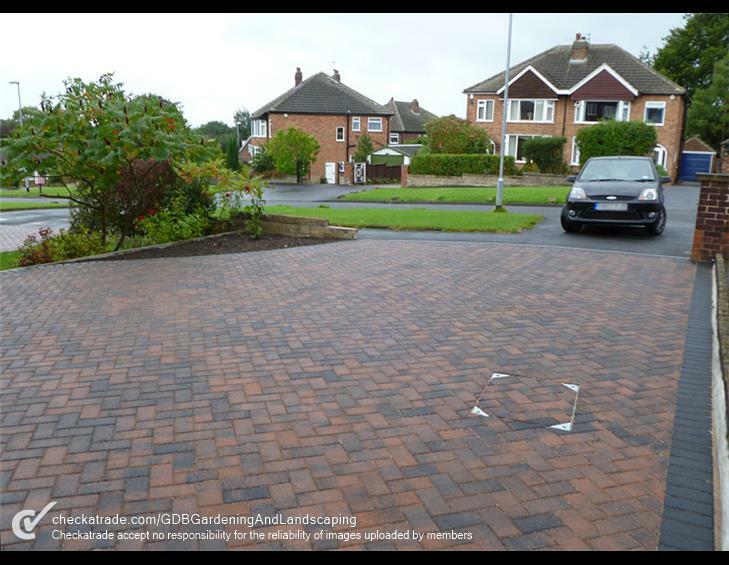 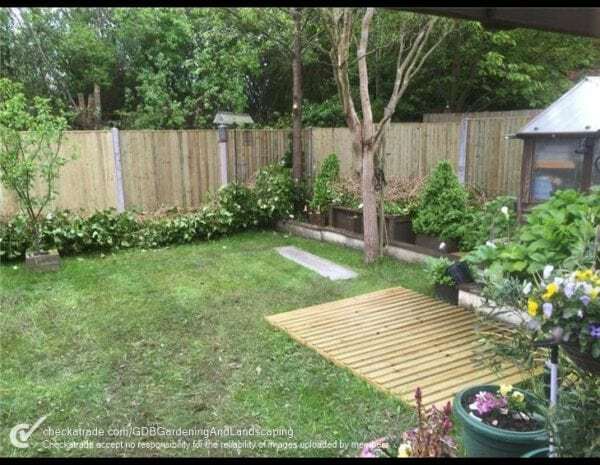 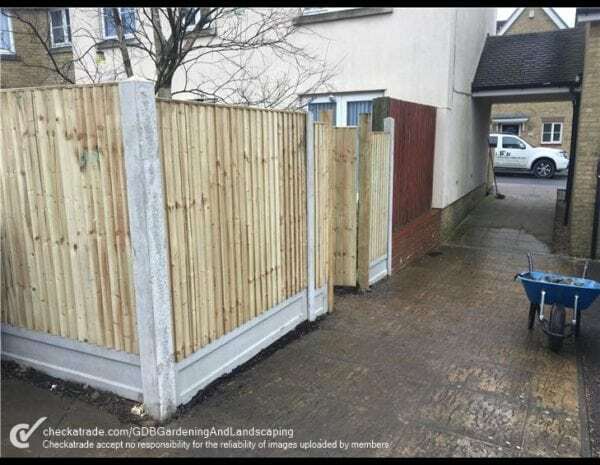 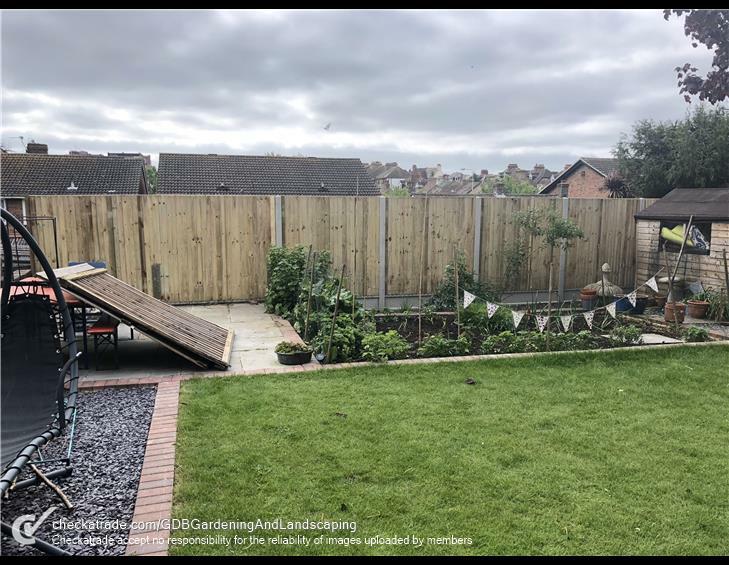 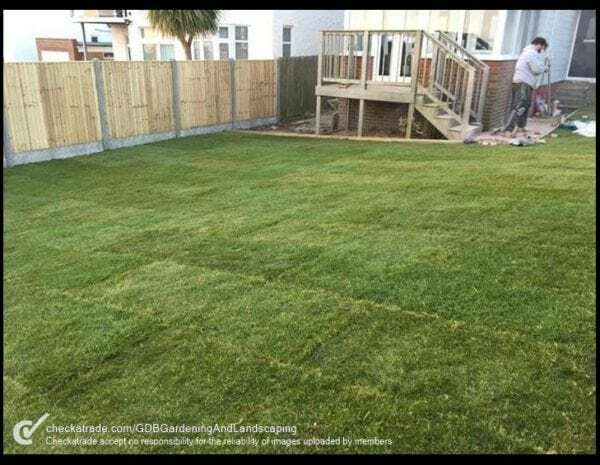 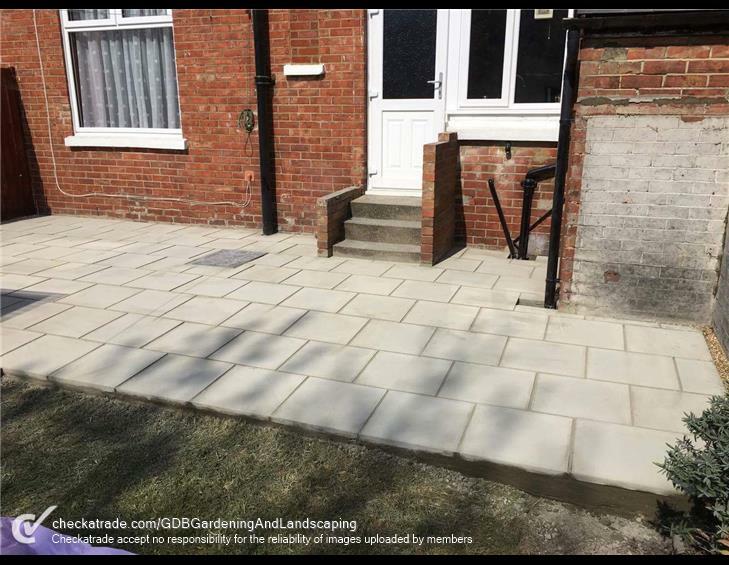 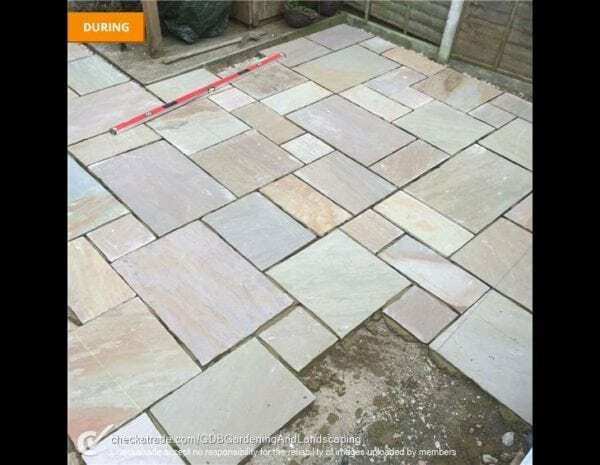 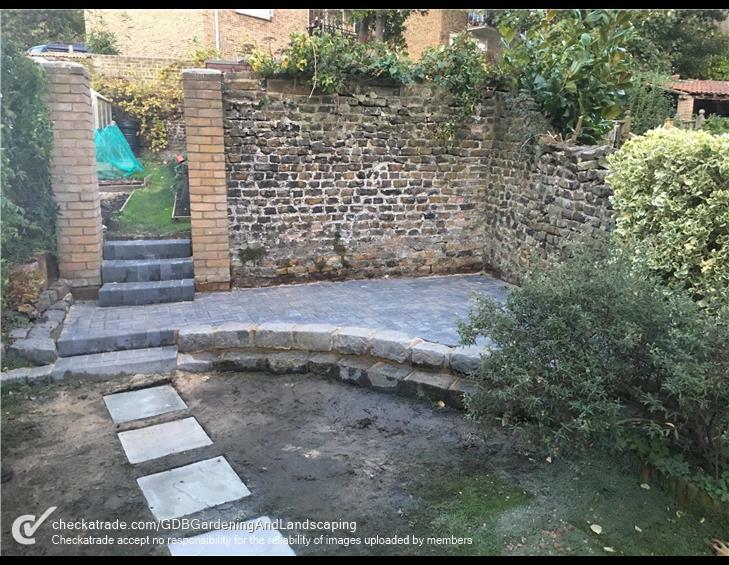 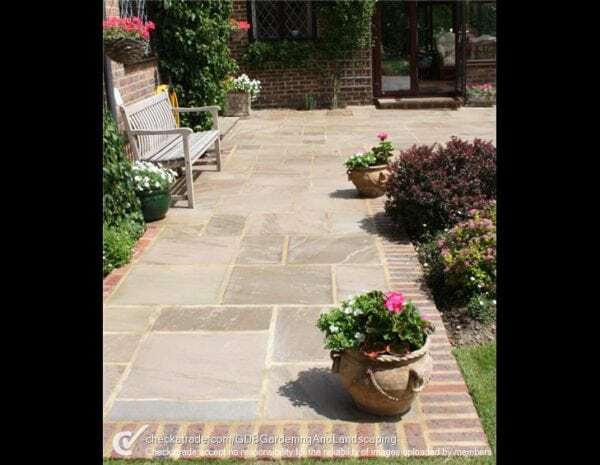 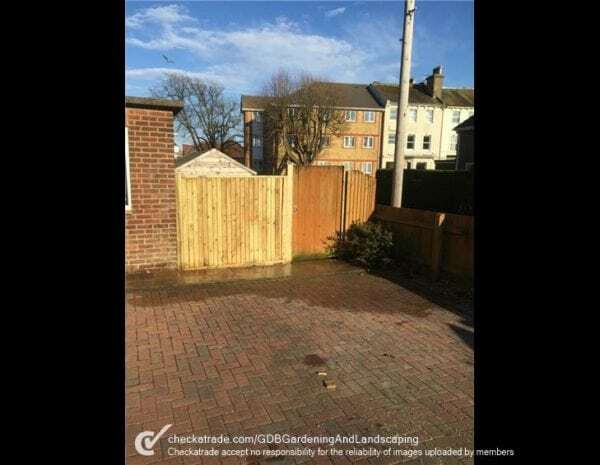 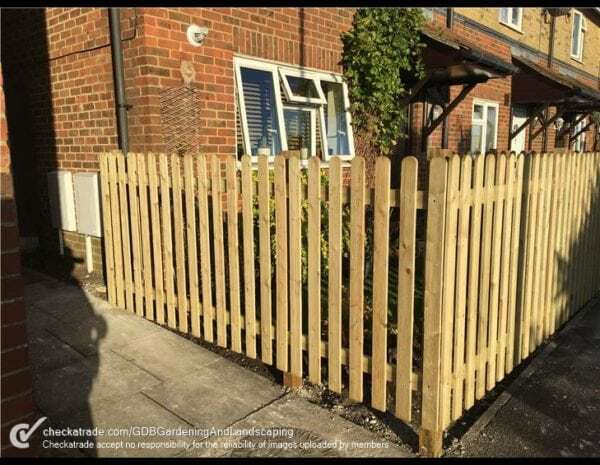 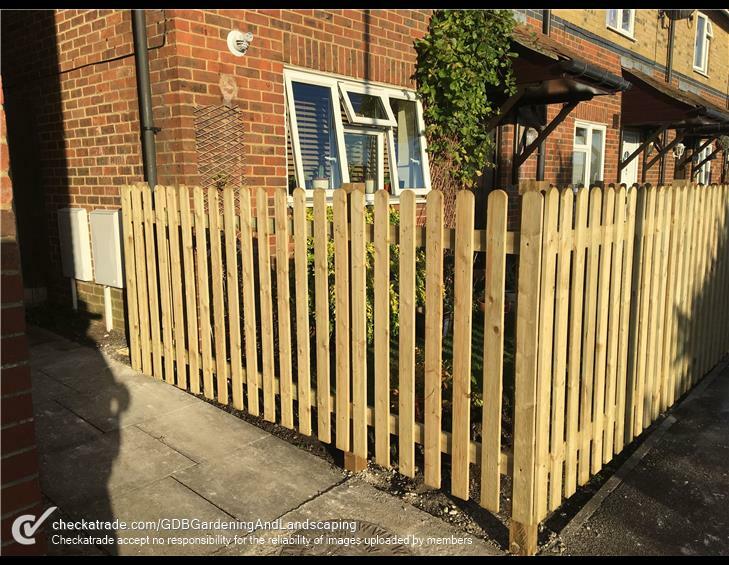 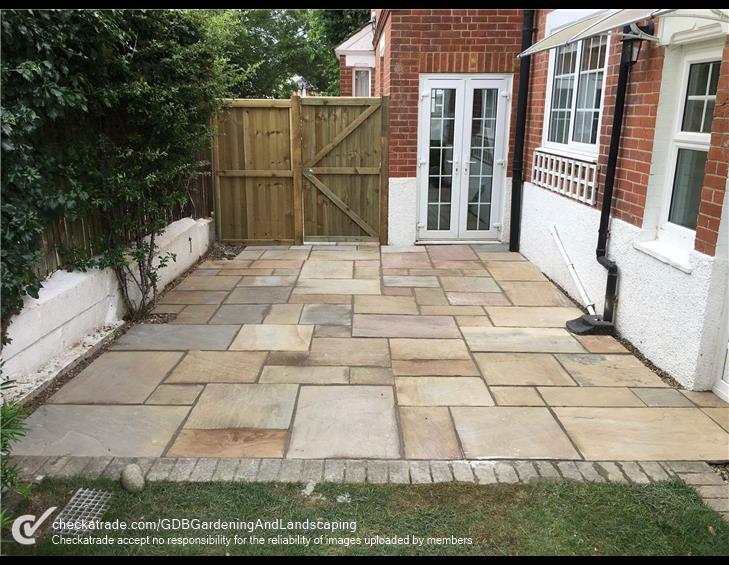 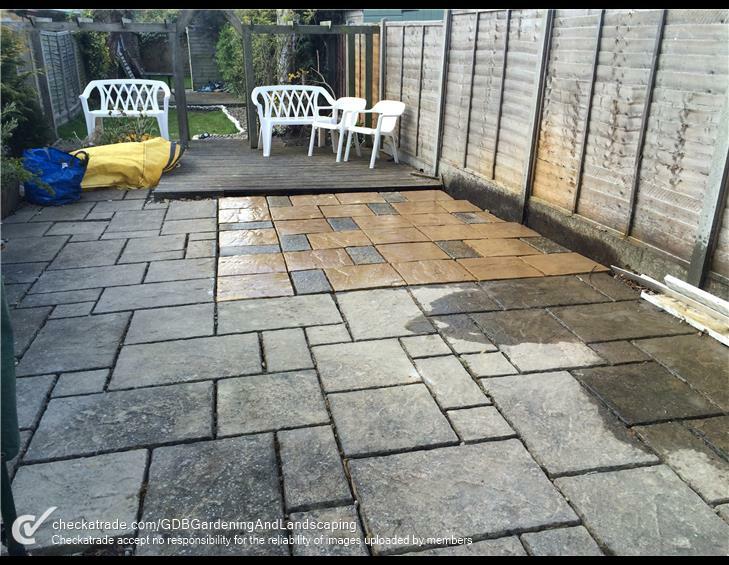 Here at G.D.B Landscaping, we offer a wide range of services that include driveways, patios, paths, fencing, gates, landscaping and rubbish removals. 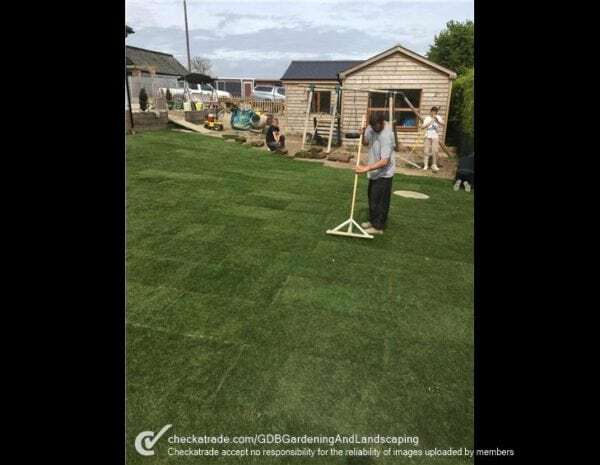 Please see our extensive list below for a full list of our services, however, if a service is not listed below, please do give us a call on 01304 761894 as we still might be able to help you. 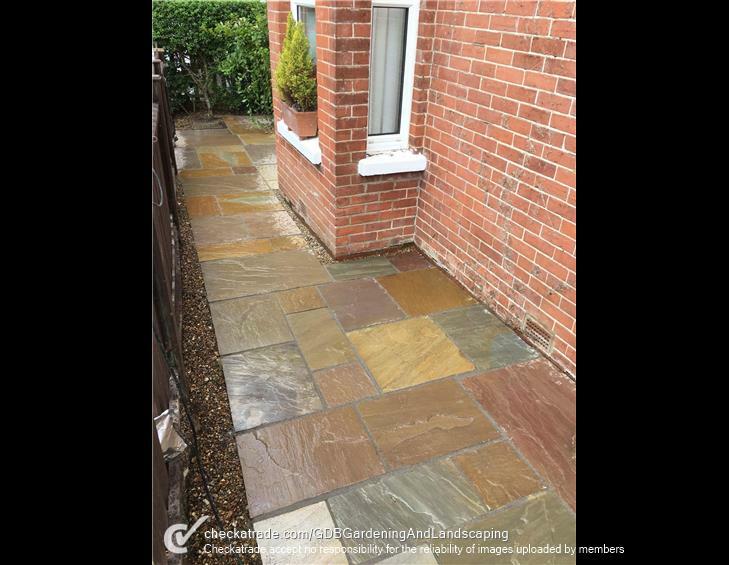 If we’re not, then we’re more than happy to recommend you to some of our close partners. Please visit our dedicated Landscaping page to view a full list of our services. 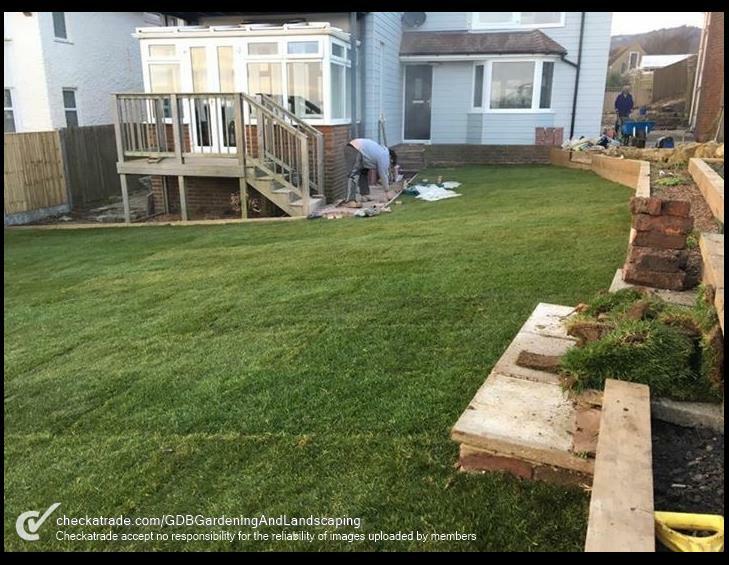 Whether you’re a new or existing client of G.D.B Landscaping, we welcome you to get in touch. Drop us an email or call 01304 761894 and we will be more than happy to help.